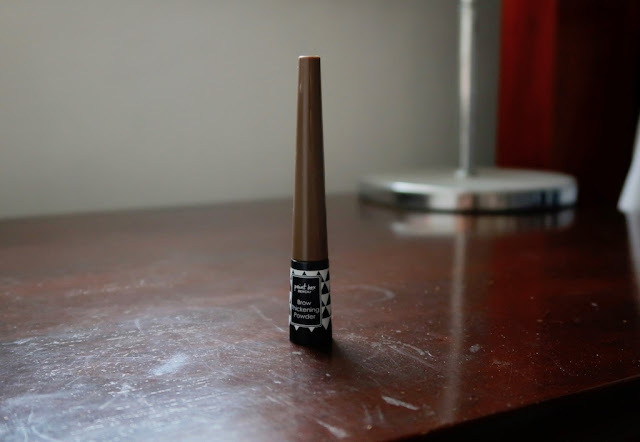 Bench Paintbox Brow Thickening Powder Review: Something to get from Bench! 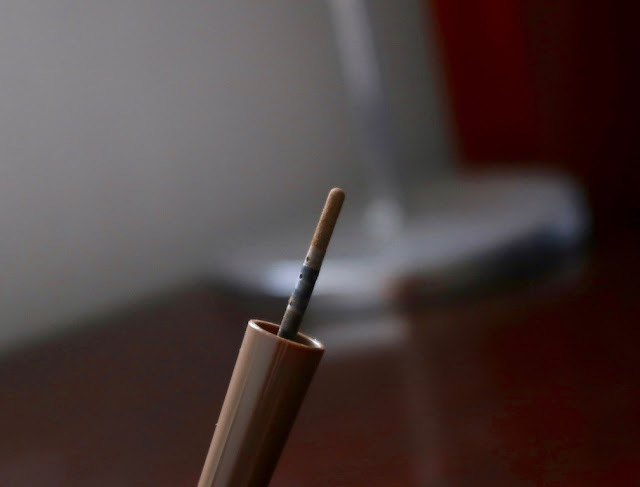 Bench Paintbox Brow Thickening Powder review. 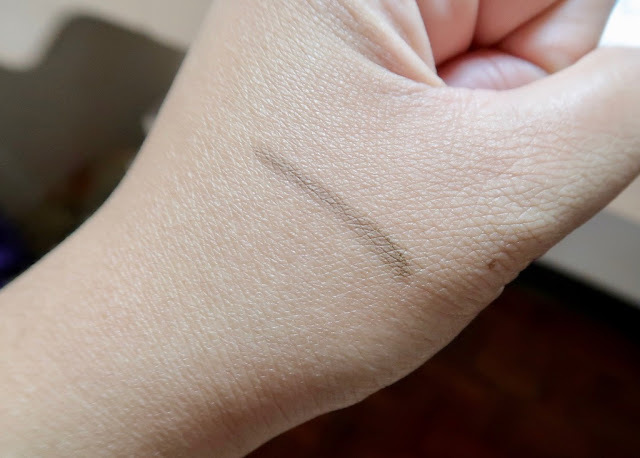 Again, I found myself in Bench for a random skin care haul and ended up putting an impulse product in my cart again, and it's Bench Paintbox Brow Thickening Powder. 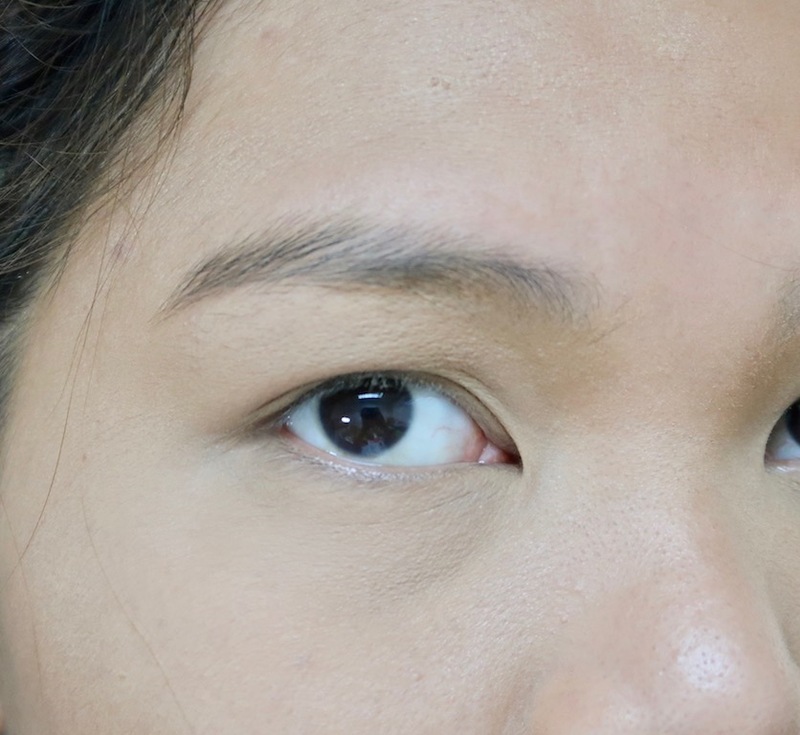 Any product related to brow excite so at only P179, I thought, why not?! 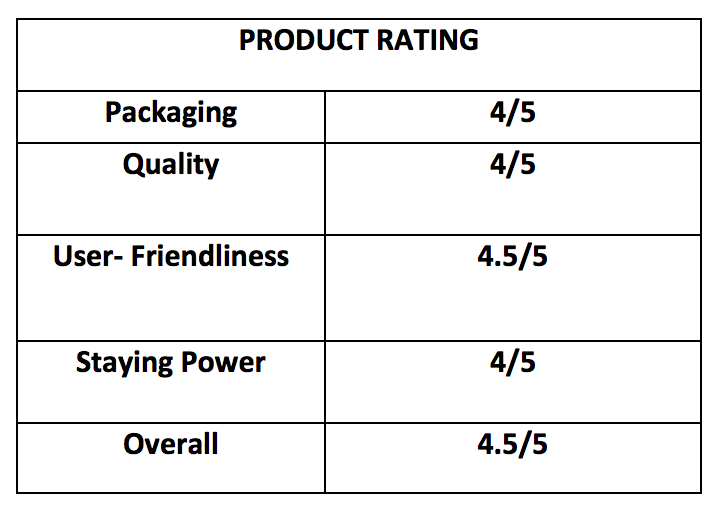 I'm here to tell you that this is yet another great product from Bench! Bench Brow Thickening Powder is a creamy powder that promises to glide smoothly, blend easily, and last for up to 6 hours. It comes in two shades: Medium Brown and Dark Brown. The first time I saw the applicator, I was a bit weirded out because I thought to myself "How am I supposed to get a good blend out of this?" And then my perception of the applicator changed when I swatched the product. It's a super smooth, creamy powder that blends very easily; it's the type that can work well with sponge applicators such as the applicator of this product. At least that turned out pretty good! This is the shade Dark Brown. I was expecting it to be chocolate brown, but it's a medium taupe brown. Medium Brown is extremely light. for my liking and I think it will look good only if you have very fair to alabaster skin. 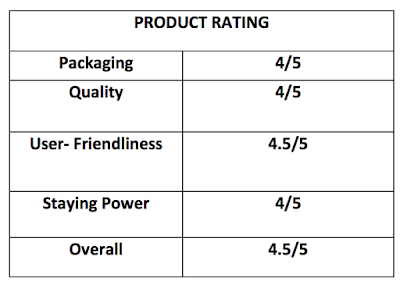 For the rest of Filipinas, I recommend Dark Brown. Whoa! Didn't expect it to look nice because powders tend to look patchy if applied on dry, un-primed skin and surprisingly, this one stuck thanks to its creamy powder texture. It does stay on for hours, but it's not necessarily water- resistant nor waterproof. Not bad for P179! I like using it on a casual day like hitting the grocery, stopping by my favorite coffee shop to read a book, and hanging out with friends. It's good stuff and something that I recommend you pick up along with Bench Paintbox Perfecting Cover Foundation. I always get excited when there are brow products that are affordable and works well but downside is will it work for me too? 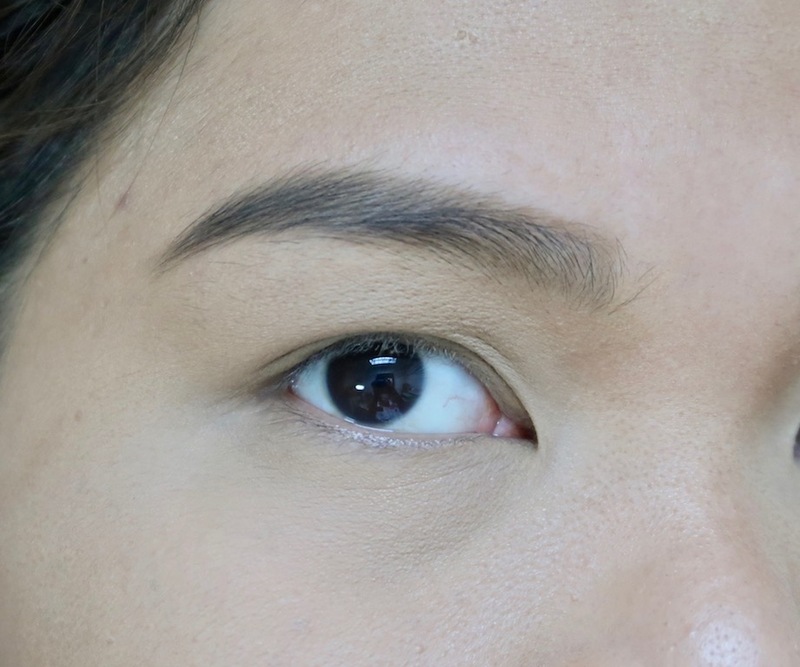 I have oily skin and brow products tend to fade on my brows when I oil up. Currently using a pencil on my brows maybe if I give this a try and put on top of my penciled brows it could last. Wow! This product is good for budget conscious ladies who still want to look good! Bench also have cream highlighter and I lobe ot. I'm using pencil from Ever Bilena right now - influenced by a video of Kris Aquino I've seen on FB. Might try this one after! oh wow. definitely a must try! I would love to pick this up because of the price point of 179 pesos but I think it won't work for my kilay because my puyo siya - ugghhh. But I love how simple and quick you can apply this one if hindi mo masiyadong need ng pak na pak na kilay.